How deep can you go into a song? As Greil Marcus’ two recent books, “The History of Rock ‘N’ Roll in Ten Songs” and “Three Songs, Three Singers, Three Nations,” reveal, there’s no limit. Alice falling down the rabbit hole to discover a subterranean landscape dotted with surreal characters such as the “mad” Hatter, the White Rabbit and a hookah smoking caterpillar, has nothing on Marcus, who takes a song as deceptively simple as Bascom Lamar Lunsford’s 1928 recording “I Wish I Was a Mole in the Ground” and finds lost continents in its strange lyrics. 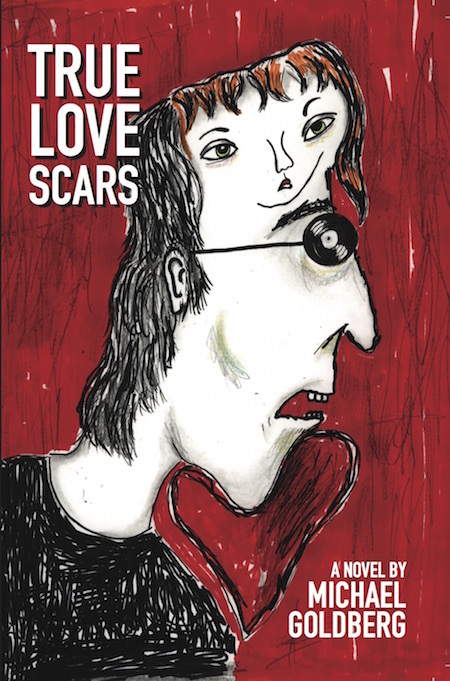 It’s no coincidence that Marcus is obsessed with Bob Dylan, the master of bottomless songs; Marcus has written entire books delving into what he hears in Dylan’s recordings. 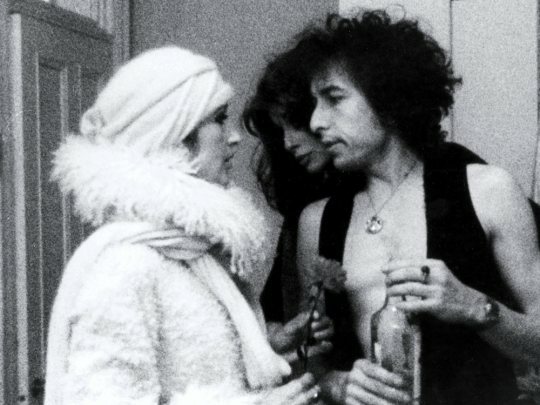 He’s been digging Dylan even longer than I have, and I’ve been in the Dylan Zone for 50 years. Just so you understand, 18 CDs translates to over 18 hours of music. 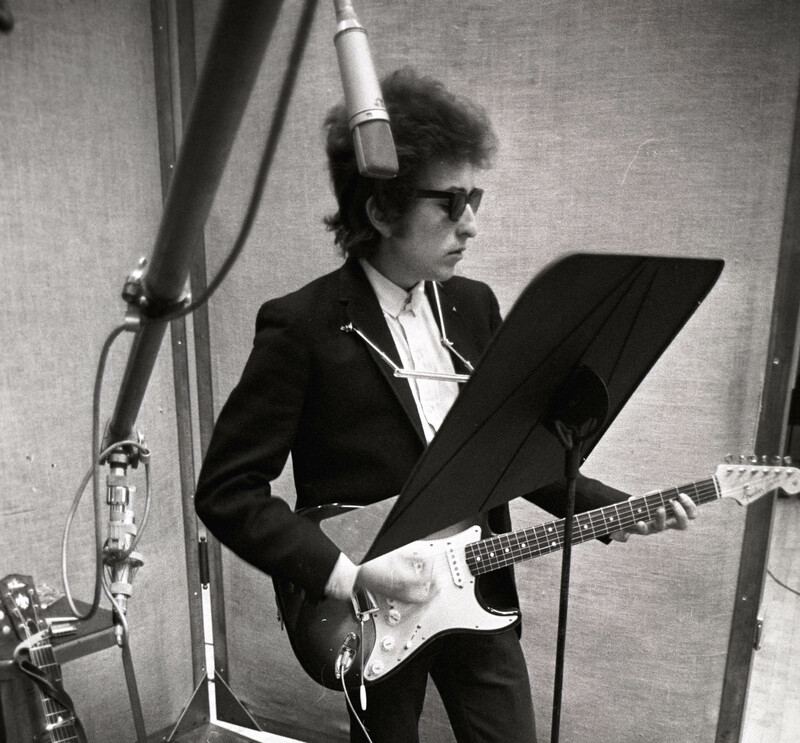 Close to a full day and night’s worth of Bob Dylan recording the albums that set a new standard for what rock ‘n’ roll records could be, and to this day influence musicians the world over. Many of the songs on those albums are deep. They are songs with trap doors and secret passages, songs that confound, defy, deny, and mystify. Here was an opportunity to explore not only the depth of the songs recorded during the sessions that produced Bringing It All Back Home, Highway 61 Revisited and Blonde On Blonde, but a rare look at the creative process of an artist at the top of his game: Bob Dylan attempting many takes of some songs, radically changing his approach from take to take in some cases while making minor changes in others. Dylan cracking jokes and cracking up. I’d just turned 12 the first time I heard Bob Dylan. His voice from the car radio singing his Top Ten hit as my mom drove me somewhere in the summer of ’65. I had been listening to rock music – including songs by The Beatles and the Stones and the Beach Boys and the Lovin’ Spoonful and The Byrds – for a year or so. This was different. This was “Like a Rolling Stone.” This was the ecstatic transmuted into a six minute, thirteen second recording. That song changed me. 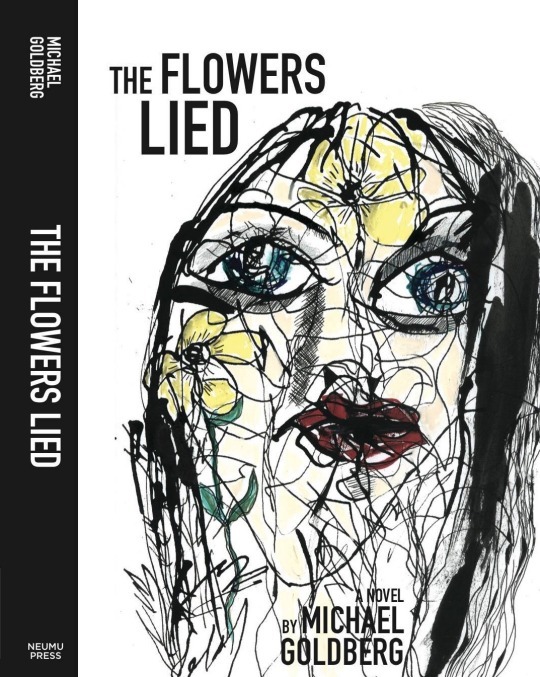 There was rebellious fury in Dylan’s voice, in how he sang his Beat lyrics about class privilege and the fall from grace, in how he sang a song that managed to say what it took F. Scott Fitzgerald a whole novel, “The Beautiful and the Damned,” to say. But though I related to the lyrics, what slayed me was the music. And more. Dylan’s voice and the sound of that record made me know one didn’t have to go along with the rules society imposed, that there was another way to live. That it was possible to be fully alive, and not sleepwalk through life. So for me, perhaps the pièce de résistance here are the complete studio recordings of “Like a Rolling Stone,” all 20 of them. As it turns out you can also get them on the much less expensive 6 CD Deluxe Edition; for many that will be the way to go. And let me be clear here: the 18 CD set is only for the total obsessives, the immoderates, of which I am one. 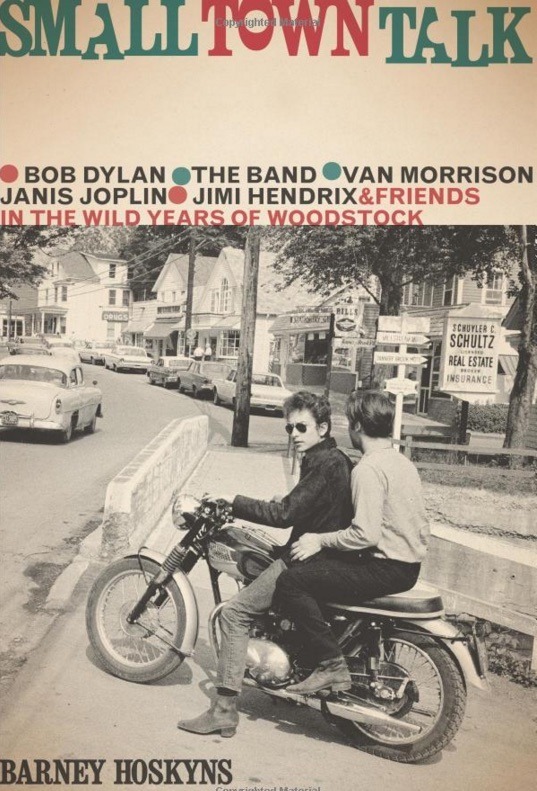 Listening chronologically to all the takes of “Like a Rolling Stone” provides a kind of fly on the wall view of how Dylan and a crew of extremely talented musicians – on the first day the song is attempted: Michael Bloomfield on guitar, Al Gorgoni on guitar, Paul Griffin on organ, Frank Owens on piano, Joseph Macho Jr. on bass and Bobby Gregg on drums; and on the second day: Bloomfield, Griffin on piano, Macho Jr., Gregg and the addition of Al Kooper on organ and Bruce Langhorne on tambourine – succeed against all odds in recording one of the great rock ‘n’ roll records. 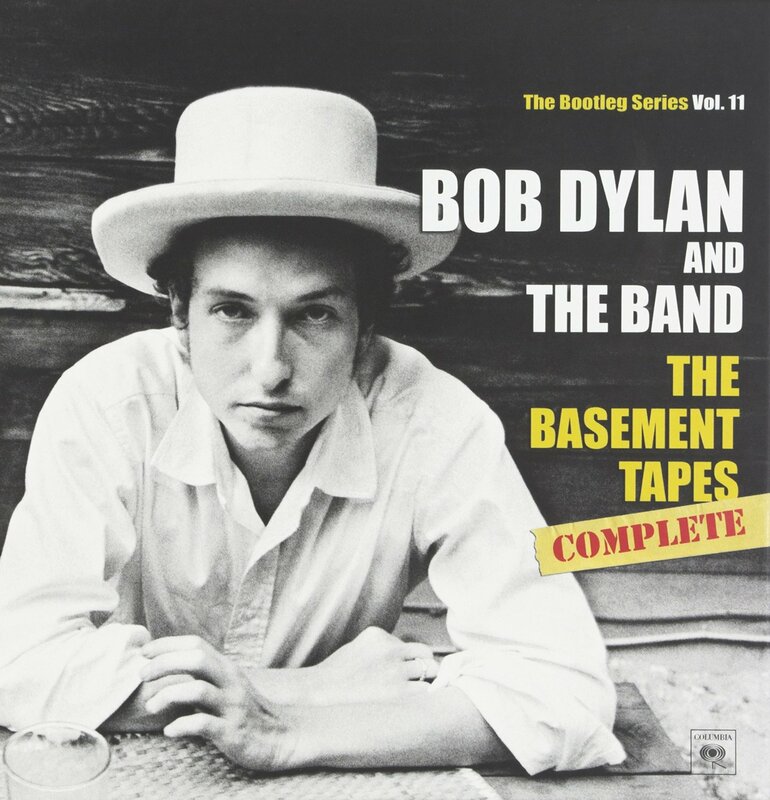 In the epitaph to his 2005 book, “Like a Rolling Stone: Bob Dylan at the Crossroads,” Greil Marcus describes in detail what happened during the “Like a Rolling Stone” sessions based on listening carefully to the session tapes. When I read his book in 2011, I wanted so bad to hear what Marcus had described. 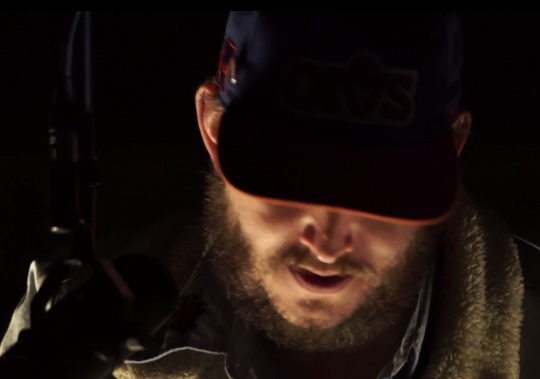 His writing made me feel as close to being there in the studio as I imagined one could ever get. I was wrong. Miracle of miracles! Now we can actually listen for ourselves, we can get even closer, we can listen in on a historic moment in rock history, when everything fell apart, then came together for those six minutes, 13 seconds – musicians, producer, singer, words, melody – and fell apart all over again. Soon they pack it in, only to pick up where they left off the next day, which is to say, during the first few takes the song remains out of reach. It doesn’t have a hook to pull you in from the first notes, Michael Bloomfield hasn’t found the guitar riffs the song needs, Al Kooper is searching for what to play on organ, and Dylan hasn’t found the right tempo or pacing, nor settled on how he should sing his bitter words. As I listened, first to the January 15 recordings, then the first few takes cut the next day, lost in the moments of those takes, despite knowing that Dylan and the band had eventually pulled it off, I started to have my doubts. It was as if they’d taken a wrong turn and were miles from the song. And then, amazingly, with the fourth take they hit pay dirt. Only they weren’t sure, and recorded ten more takes, once again losing their way. Read the rest of this essay at Addicted To Noise. 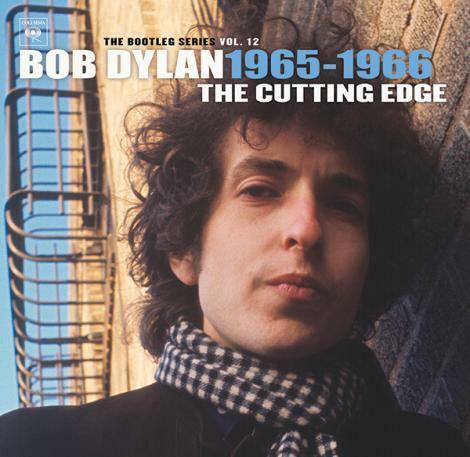 Two tracks off the upcoming “The Cutting Edge 1965–1966: The Bootleg Series Vol. 12″ that I haven’t featured previously. Audio: Listen to Bob Dylan’s Rare ‘Sitting on a Barbed Wire Fence’ Right Now! 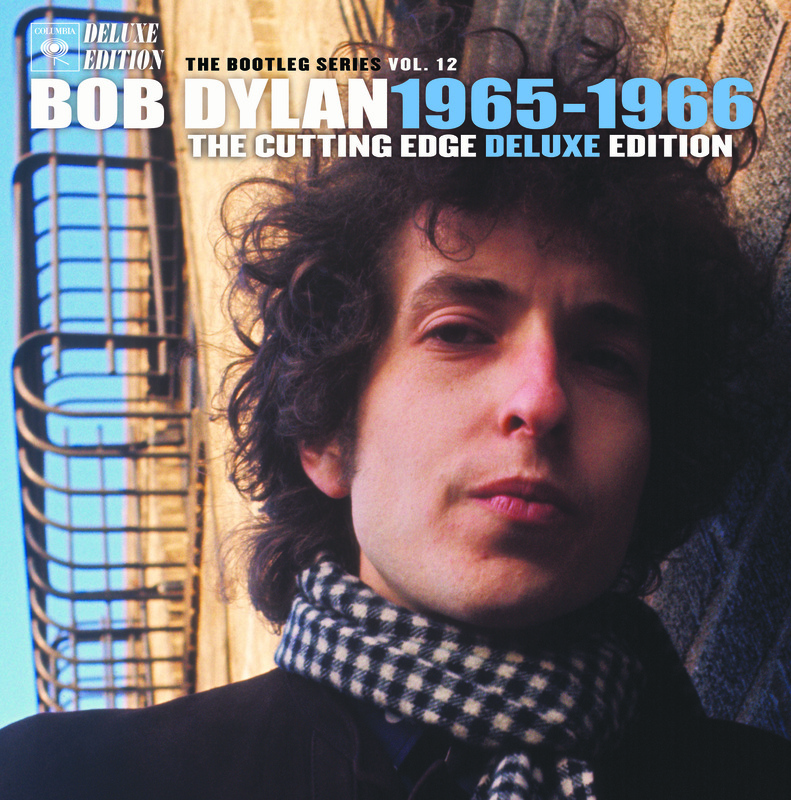 Come November 6 the latest in Bob Dylan’s Bootleg Series sets, The Cutting Edge 1965-1966: The Bootleg Series Volume 12 , will be released. Today we get a taste with this previously unreleased version of “Sitting on a Barbed Wire Fence,” a track cut in 1965. The song never made an official Dylan album until 1991, when a different version was included on the first Bootleg Series set. This is quite awesome. Dig the great Michael Bloomfield on lead guitar. 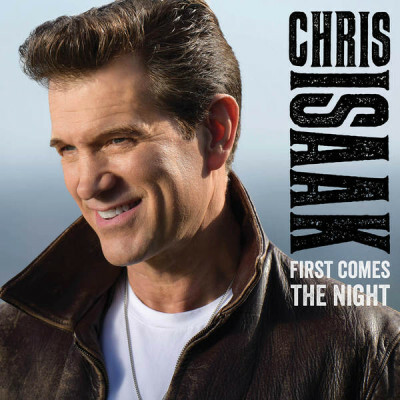 Here’s the title track off Chris Isaak’s upcoming album, First Comes the Night. Isaak has been making cool music since I first heard him at the Berkeley Square, the long defunct Berkeley punk club, in the ’80s. 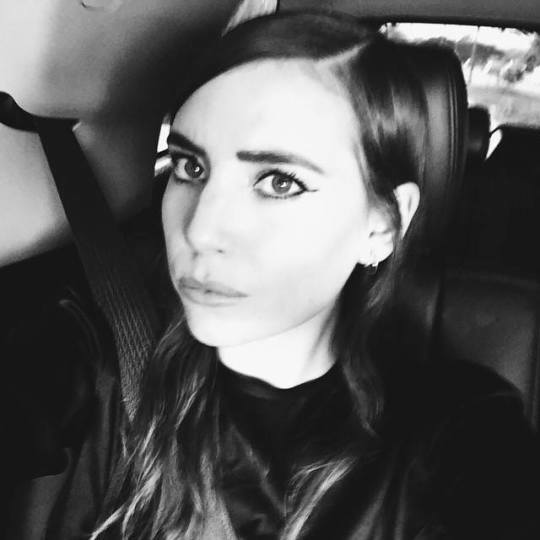 I have high expectations for the new album. Old photos NOT from the San Antonio gig. 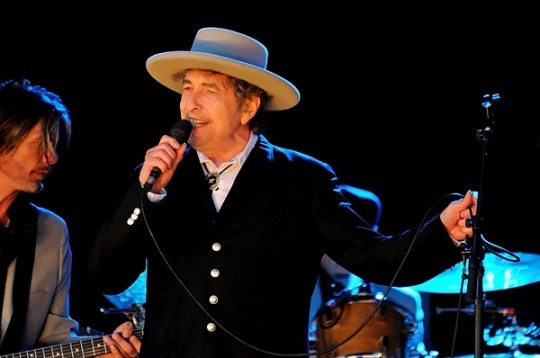 One song from Bob Dylan’s performance at the Majestic Theatre, May 7, 2015, in San Antonio Texas. Beginning in 1975, Bob Dylan and a superstar troupe of folk and rock musicians hit the road as the Rolling Thunder Review. 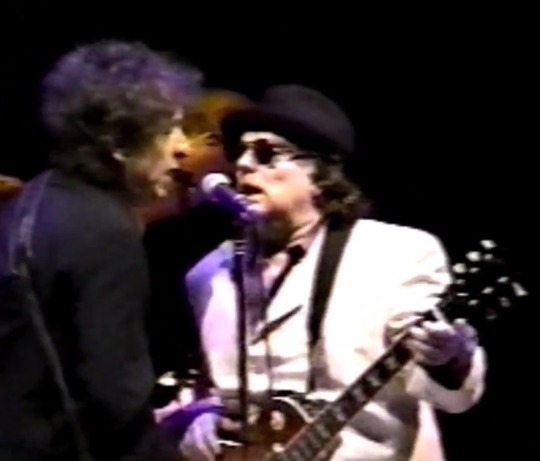 As the tour progressed a camera crew filmed some of the concerts as well as fictional scenarios that Dylan dreamed up, and real off-stage events. One of my favorite performances from the tour (included in “Renaldo & Clara”) is the Dylan and Joan Baez version of Johnny Ace’s 1954 R&B hit, “Never Let Me Go” (written by Joseph Scott).